Join us for a dinner served at the new Ronald McDonald House near Lurie Children’s – the world’s largest! Prepare and serve a home-cooked meal to families returning from a long day at the hospital with their sick child. 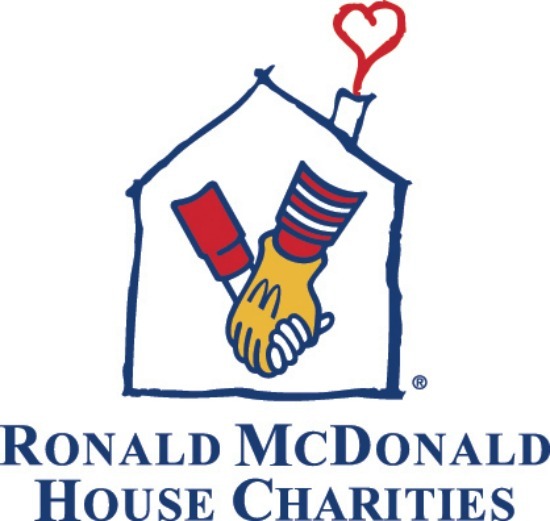 Please join us if you’d like to use your cooking skills to help Ronald McDonald House! What: Join a group of ND alums and put on your chef’s hat to prepare dinner for the guests at the Ronald McDonald House. No experience necessary. Why: Come for one dinner and you’ll see why everyone loves to participate! RSVP: Please email Abi Hoverman and Bill Terry (abihoverman@gmail.com, and williamjamesterry@gmail.com) if you are interested in serving this month.